As I write this, I realized this year is going to be a year of first. First real Christmas Tree, first Christmas Winter, first chocolate advent calendar. I make the distinction of saying chocolate because two years ago a got a beauty calendar and in New Zealand people do chocolate calendars, but it is so hot during summer that the last couple of years I couldn’t really bother to get one. But this year is different, it’s cold and miserable outside and there’s nothing better than getting to the end of the day, open a little door and get a piece of chocolate. But first, I’m not sure if this is done somewhere else but I was told that Germany is pretty big on the Adventkranz, which is a Christmas wreath with four candles in it. Every Sunday, four weeks before Christmas you have to light one of the candles, until all four are lit the Sunday before Christmas. 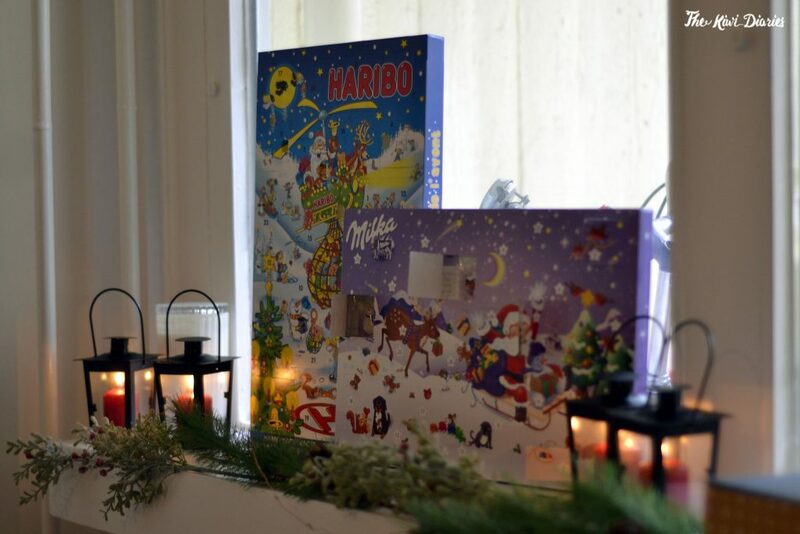 As for our advent calendars, I’ve decided to go for a classic chocolate one, a Milka chocolate one and since le boyfriend actually prefers lollies to chocolate he went for a Haribo calendar. To be quite honest he is the one winning here, since every day till now he got little bags with mini gummibears. 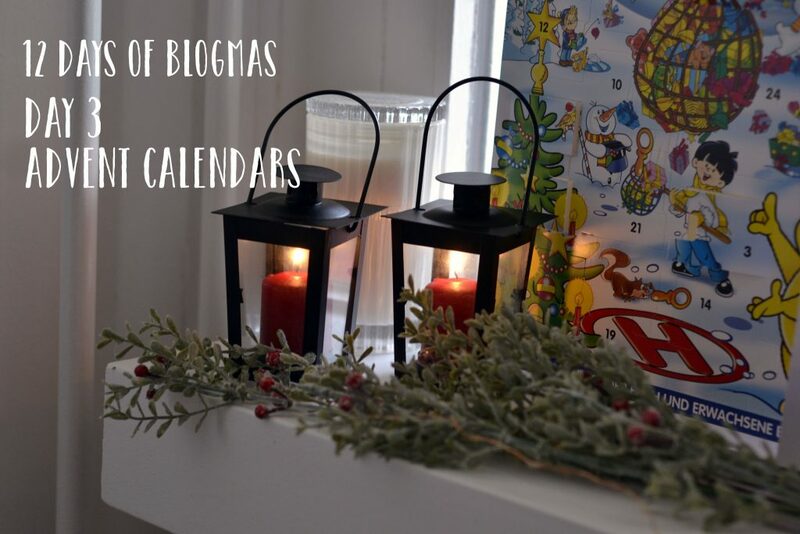 As for the beauty calendars, this year I decided not to get any, but after researching and reading other blogs these are some of my favourites. If you still haven’t got one but want one, you should get it, it doesn’t matter if the month already started..go for it! Do you have any advent traditions like the Adventkranz?